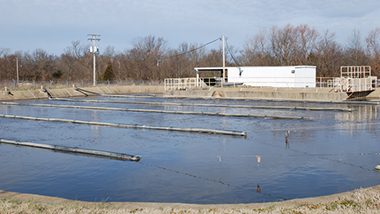 BIOWORKS is the perfect wastewater treatment system for many domestic, municipal, and industrial environments such as meat processing and manufacturing industries. 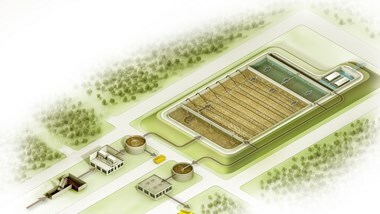 The BIOWORKS® process produces a high quality treated effluent with low capital, operation and maintenance costs. 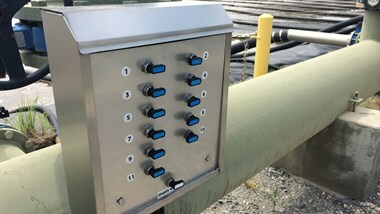 Our engineers design systems to minimize our customers' cost of ownership and our site-crew install and optimize the equipment to ensure longevity and minimal maintenance. If you use a lagoon system, the Bioworks aeration system is the most cost-effective option to maximize your level of treatment. 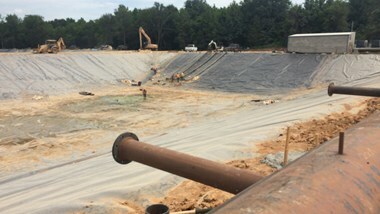 The Bioworks long sludge age extended aeration process with fine bubble aeration is an economical and effective solution for wastewater treatment.